Not your normal A-Z. Your wild A-Z, stuffed with elephants, lions, zebras and NG photos and facts. 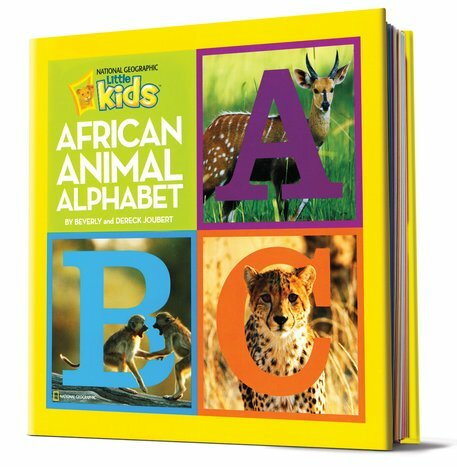 You’ll find much more than ABCs in here. You’ll find leaping antelopes, roaming elephants and stalking lions. Plus dramatic colour photos that show them all off to perfection. 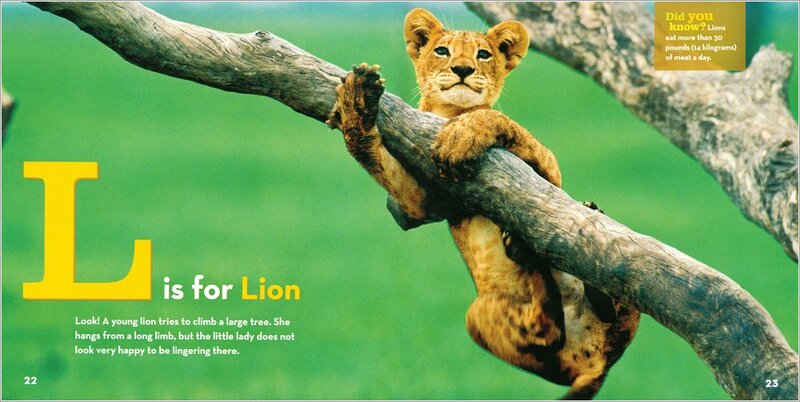 Just one more great reason to love National Geographic. 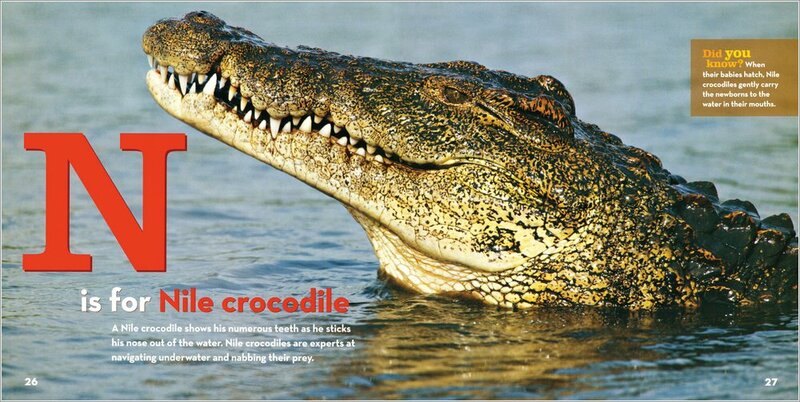 An alphabet book with a difference, filled with wildlife and fascinating facts. 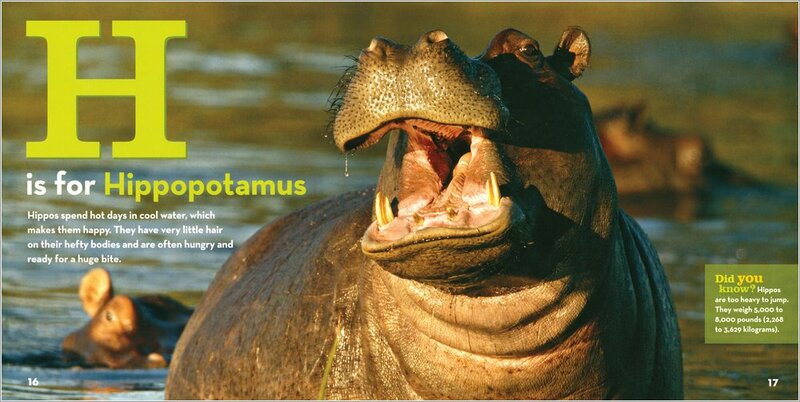 Meet all the exotic animals of the African A-Z. NC970L Lexiles are the global standard in reading assessment. They are unique as they are able to measure a child and a book on the same scale – ensuring the right book gets to the right child at the right time.